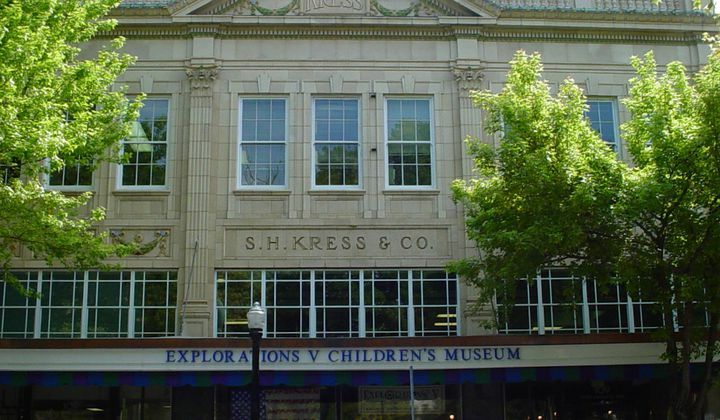 Explorations V Children’s Museum is located in downtown Lakeland in the historic S.H. Kress Building. 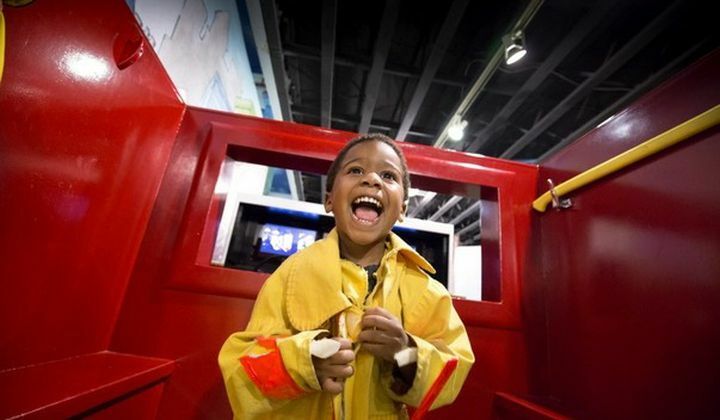 Three floors of mind stretching, kid-powered exhibits and programs provide a hands-on, fun-filled adventure in learning for children and their families. This is a collection of storefronts that invite children and grownups learn in immersive, exploratory play. Often-changing gallery for art and science exploration. Here, children will learn to merge right and left brain thinking in design-thinking styled projects. 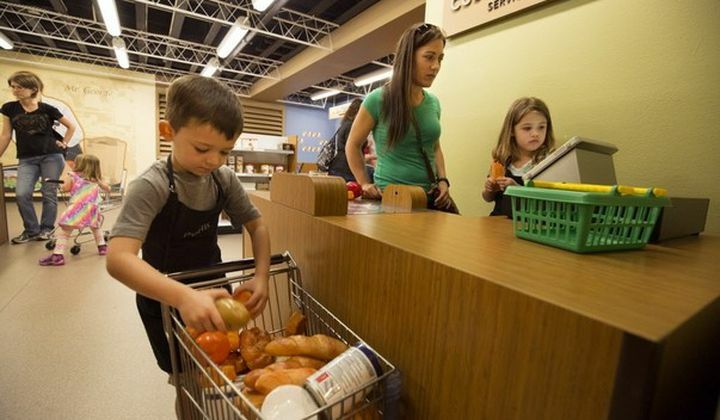 This is a kinesthetic learning experience where children follow an orange’s journey from seed to kitchen. Art and Science are the pathways for many learning concepts, freeing the child’s creativity and unleashing the power of play. The Museum was founded on the premise that children, like adults, use all five senses to explore and learn about the world around them, hence the “V” in our name.